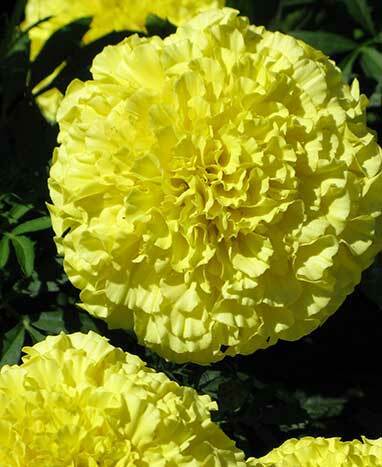 VISIT COLONIAL GARDENS FOR THE BIGGEST SELECTION OF ANNUAL & PERENNIAL FLOWERS! With over 5,000 square feet of covered shopping, Colonial Gardens has everything you need to make your garden the envy of the neighborhood! From annual and perennial flowers to accent plants, vines and hanging baskets, we carry it all. Stop in today to start planning the garden of your dreams! Annual flowers flourish during the warmer months, and must be replaced each year. Geraniums ~ Impatients ~ Begonias ~ Marigolds ~ Petunias ~ Many More! Visit Colonial Garden’s today for a wide selection of annual plants! Have our experts help you put together a customized planter from our collection of brilliant plants and enornous selection of pottery and containers. 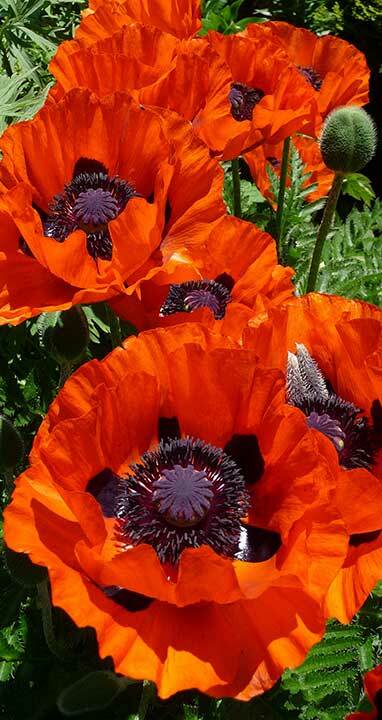 Perennial flowers return each year, given the proper conditions and care. Over 300 varieties! Phlox ~ Poppies ~ Sedum ~ Coreopsis ~ Shasta Daisies & Many More! Have our experts put together a combination of plants that will bring you color all season long.